It’s the month of Thanksgiving abundance, cool temps and hot streaming offerings. 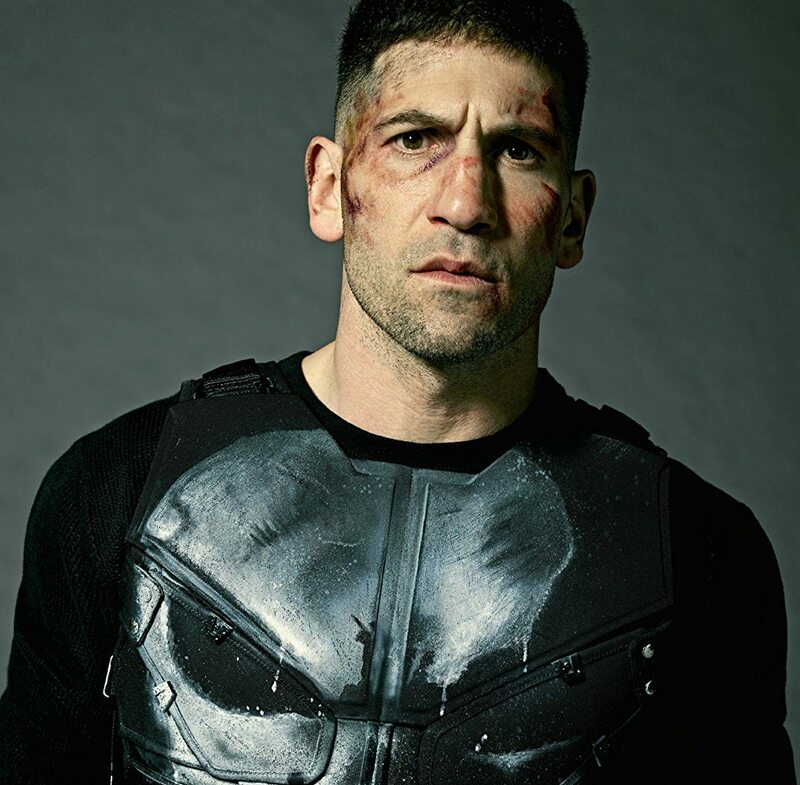 Netflix , Amazon Prime, Hulu, HBO Now and Acorn TV have plenty to feast on this month. Tommy Lee Jones and Will Smith hit pay dirt with this 1997 comedy, playing government agents trying to protect the world from intergalactic mayhem. This film is also streaming on Hulu in November. Racism and post traumatic stress disorder are at the center of this drama about two families in post World War II Mississippi. This new series about a woman and her three lovers is based on the hit 1986 Spike Lee film of the same name. 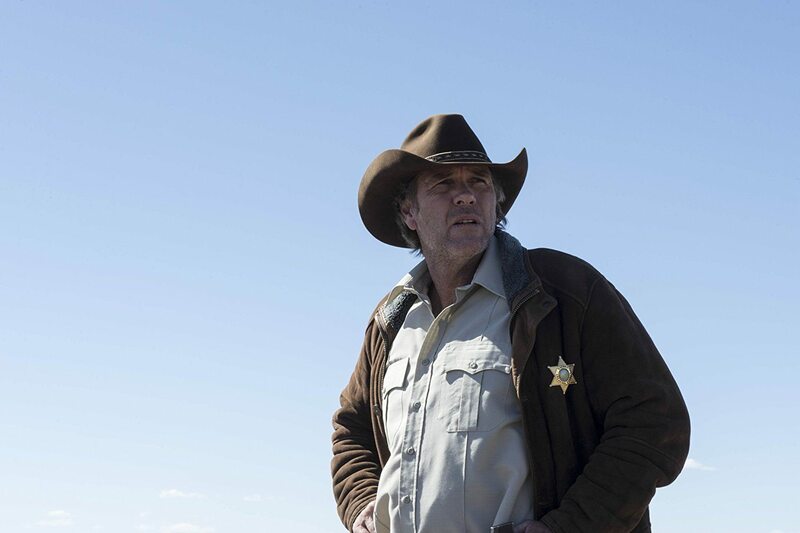 It’s the final season for the series about the dedicated sheriff of Absaroka County, Wyoming. The series follows a jaded rom-com screenwriter who mines the experiences of four love-sick women under the guise of providing them with romantic advice. This Australian paranormal drama centers on a group of people who mysteriously rise from the dead in a small town. The comic offers his unique take on various topics, including dating and life as a black man in Hollywood. Chadwick Boseman once again take on a biopic role, this time as Jackie Robinson, the man who integrated major league baseball in 1947. Alec Baldwin gives voice to a bossy toddler in this animated film about a baby who must work with his older brother to stop a battle of affection between babies and puppies. Teenager Jake Armstrong and his friends are unexpectedly transformed into superheroes who reach beyond the limits in this animated series. Billy Bob Thornton stars as con man with a Grinch-like approach to making money during the Christmas season. 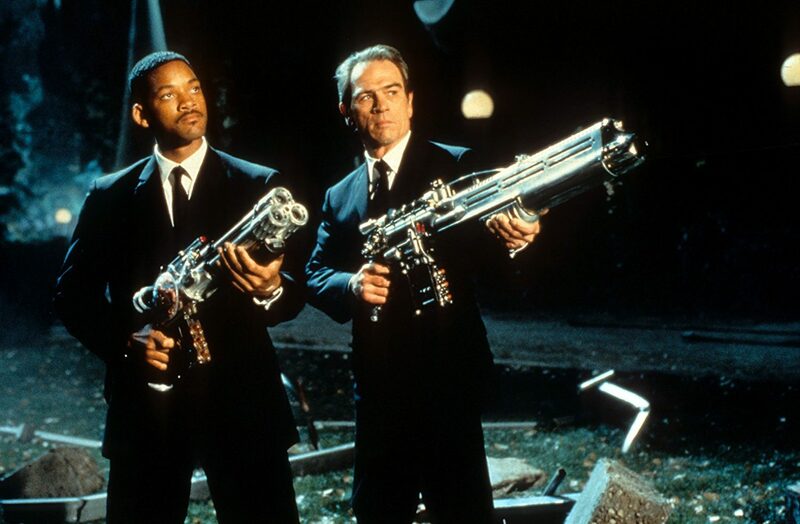 Tommy Lee Jones and Will Smith hit pay dirt with this 1997 comedy, playing government agents trying to protect the world from intergalactic mayhem. This film is also streaming on Netflix in November. Paul Hogan found fame in this 1986 film about a crocodile hunter who ends up in New York City. This is also streaming on Amazon Prime in November. Jack Lemmon and Walter Matthau live up to the title in this 1993 film about a pair of neighbors with a lifelong feud. Roger Moore as James Bond goes on the hunt for an encryption device in this 1981 film. This is also airing on Amazon Prime. Quaimodo must spring into action when a magician seeks to steal one of the bells of Notre Dame in this animated sequel. Jennifer Garner and Judy Greer star in this comedy about a 13-year-old girl who is transported into adulthood. Vivica A. Fox and Anne Hathaway star in this magically romantic film about a girl who can’t help but do what she is told. Julie Hagerty, Leslie Nielsen and Peter Graves star in this now classic comedy. This is also streaming on Amazon Prime. Kevin Costner and Graham Greene star in this 1990 film that won multiple Academy Awards including Best Picture. This is also streaming on Amazon Prime. Kieu Chinh, Ming-Na Wen, Tamlyn Tomita, Tsai Chin, France Nuyen, Lauren Tom, Lisa Lu and Rosalind Chao star in this 1993 saga about a multigenerational group of friends. Keanu Reeves and Gary Oldman star in this retelling of a classic literary tale about Count Dracula. This is also streaming on Amazon Prime. Becky and Camilla Rosso star as the cousins of “Legally Blonde” character Elle Woods. The two must learn to adjust when they move from England to California. Also streaming on Amazon Prime. Brad Pitt stars as an officer and a spy who must grapple with the secrets of his wife (played by Marion Cotillard) in this romantic thriller. Also streaming on Amazon Prime. Kumail Nanjiani and Zoe Kazan star in this rom-com, co-written by Nanjiani and loosely based on his interracial romance with his co-writer wife Emily Gordon. 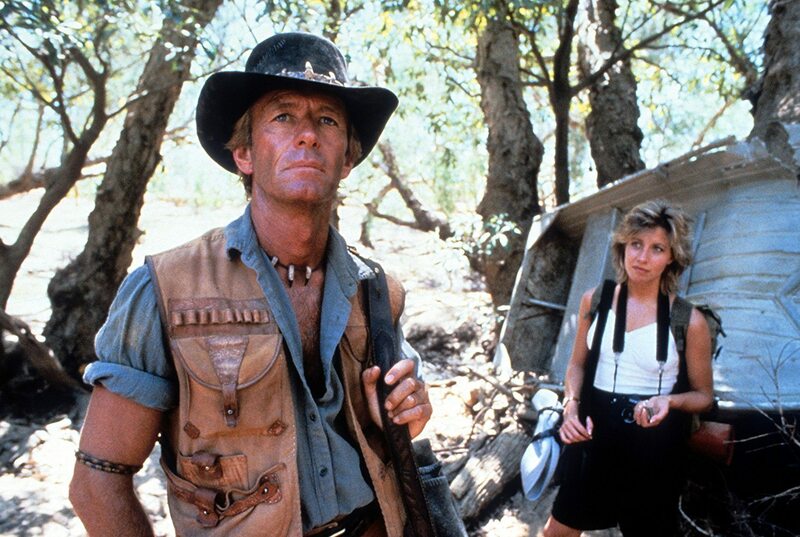 Paul Hogan found fame in this 1986 film about a crocodile hunter who ends up in New York City. This is also streaming on Hulu in November. Roger Moore as James Bond goes on the hunt for an encryption device in this 1981 film. This is also airing on Hulu. Julie Hagerty, Leslie Nielsen and Peter Graves star in this now classic comedy. This is also streaming on Hulu. Kevin Costner and Graham Greene star in this 1990 film that won multiple Academy Awards including Best Picture. This is also streaming on Hulu. Rachel Brosnahan stars as a Jewish housewife who finds herself getting into comedy in New York City in 1958. Heath Ledger stars in this 2001 action film about a poor peasant squire who transforms himself into a knight. 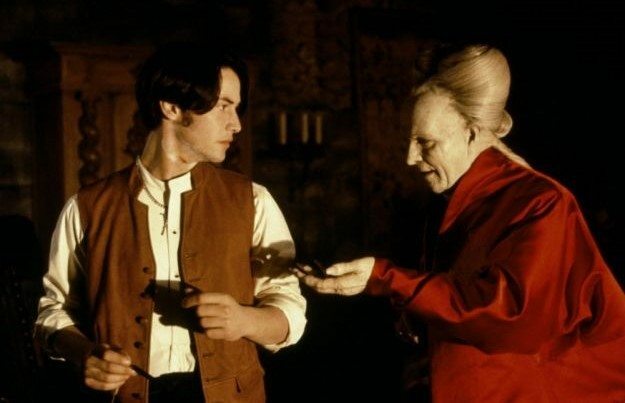 Keanu Reeves and Gary Oldman star in this retelling of a classic literary tale about Count Dracula. This is also streaming on Hulu. Becky and Camilla Rosso star as the cousins of “Legally Blonde” character Elle Woods. The two must learn to adjust when they move from England to California. Also streaming on Hulu. Brad Pitt stars as an officer and a spy who must grapple with the secrets of his wife (played by Marion Cotillard) in this romantic thriller. Also streaming on Hulu. This 2008 film based on the 1960s animated TV series finds a young driver trying to become a champion with the help of his high-tech Mach 5 automobile. The soundtrack to this 1985 film is almost as good as the story of this group of friends who struggle through early adulthood together. It stars Andrew McCarthy, Mare Winningham, Rob Lowe, Judd Nelson, Ally Sheedy, Demi Moore and Emilio Estevez in the ensemble cast. Will Smith stars with his real-life son Jaden in this 2006 film about a struggling salesman and his child.